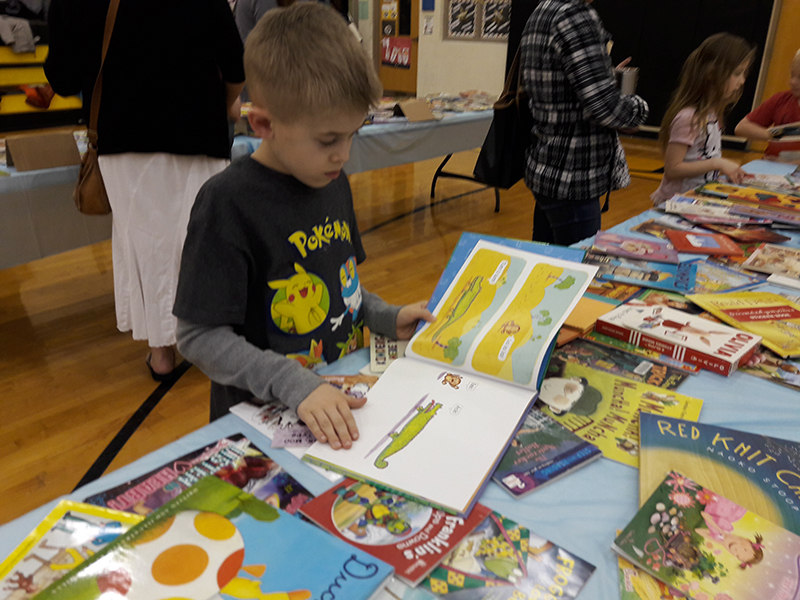 In honor of Read Across America Week, the PTA sponsored a book swap night on Wednesday, March 1. 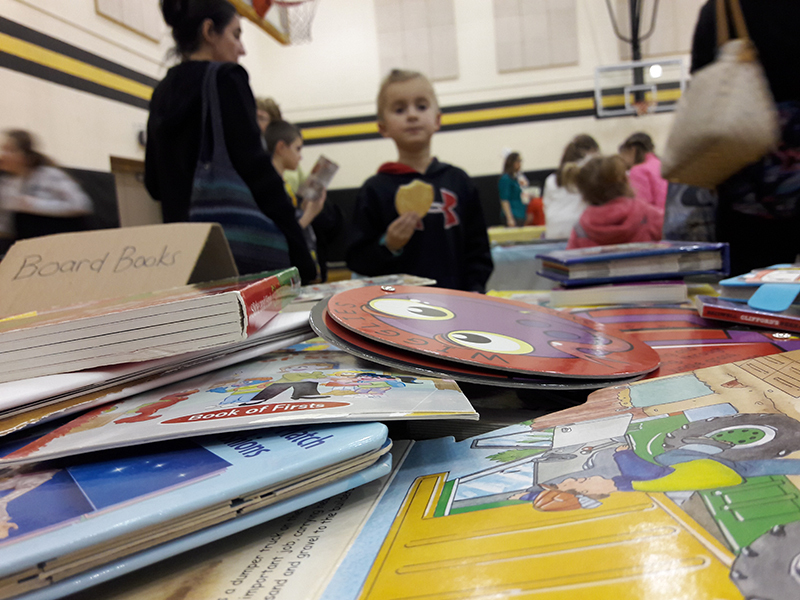 Dozens of McClellan families showed up to trade in their gently used books, and grab a few different ones in exchange. 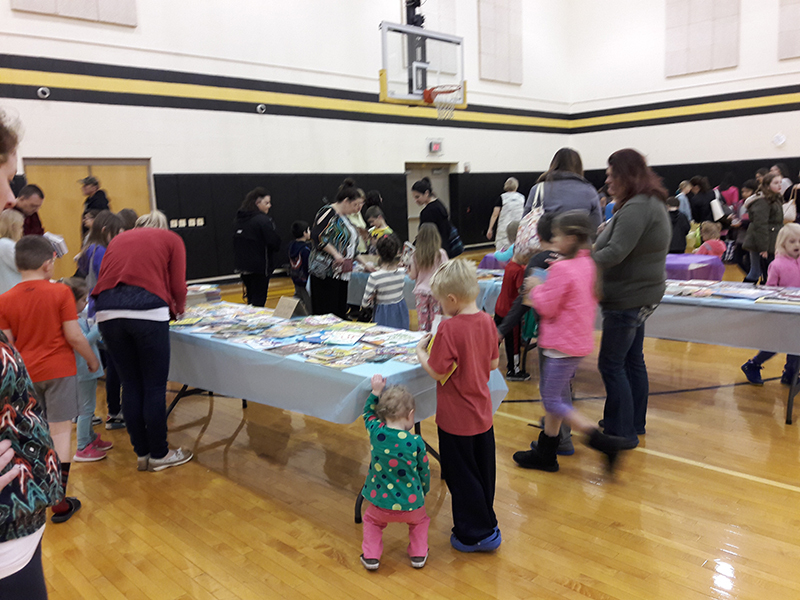 Special thanks to Pleasant Hills Library's Children's Librarian, Mrs. Dani, who kicked off the night discussing the upcoming, and ongoing, programs at the library. Another thanks extended to Mrs. Gilchrist who helped organize the exchange, and all the parents kind enough to staff the evening event.